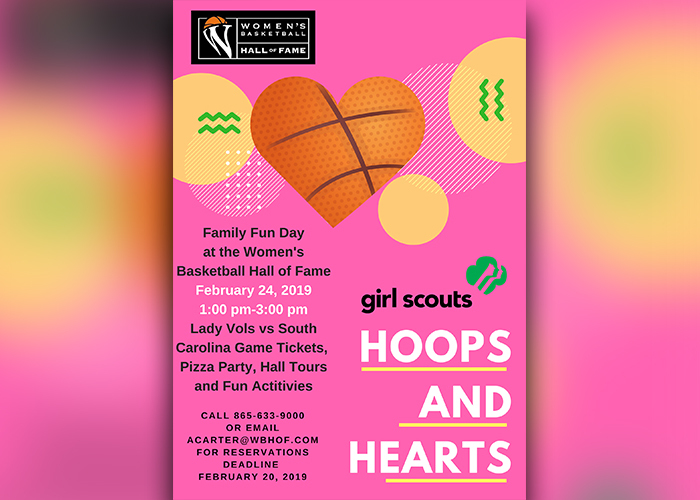 Girl Scouts and their families are invited to attend Hoop & Hearts Day at the WBHOF. 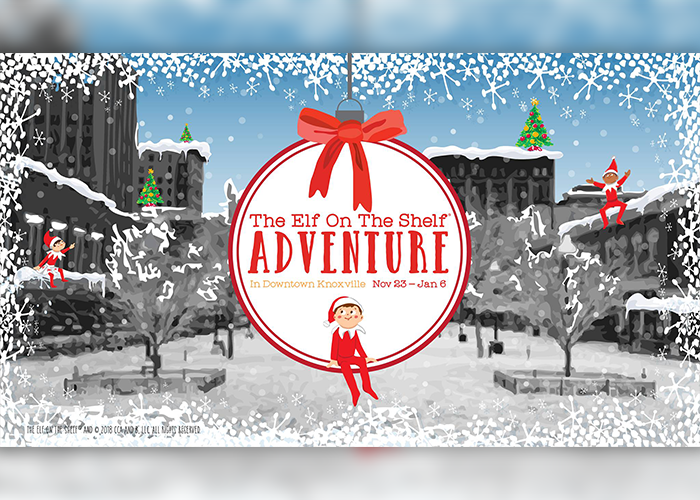 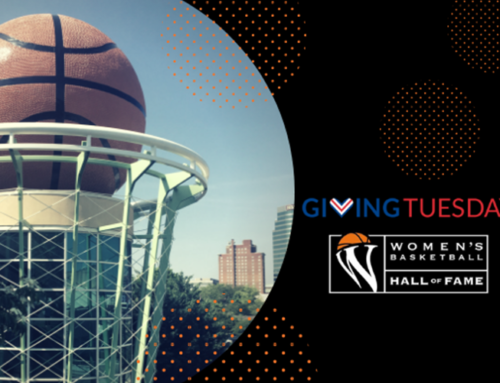 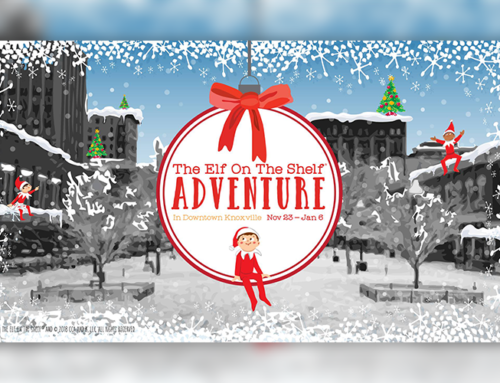 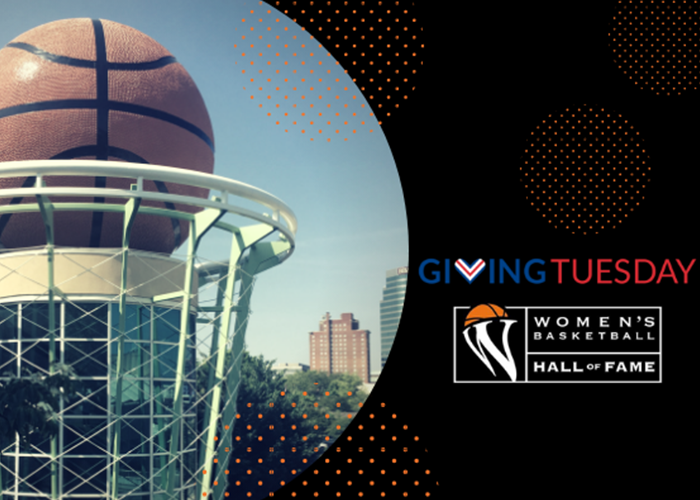 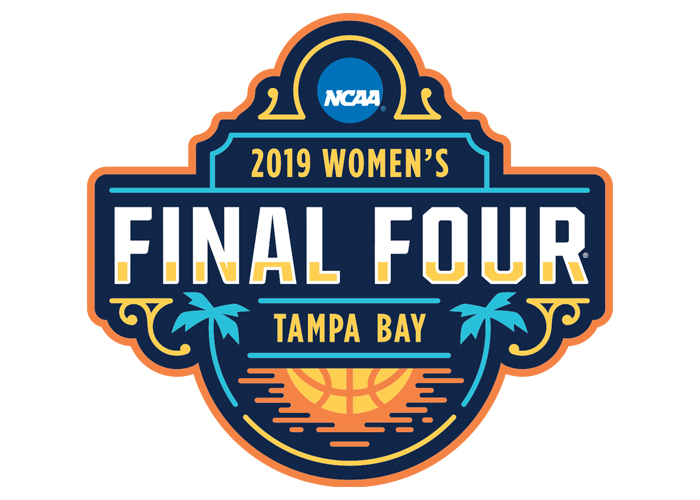 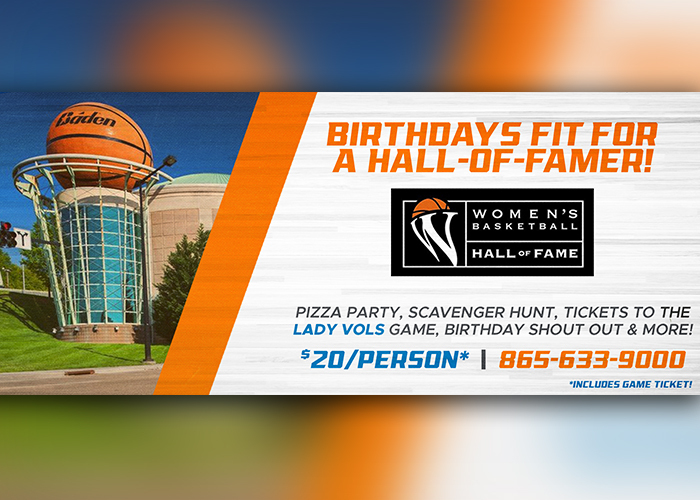 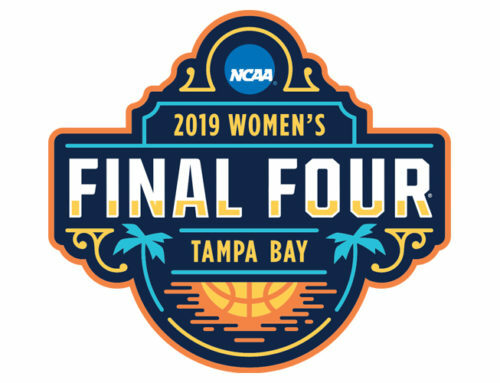 Event includes tickets to a Lady Vols game, tours of the Hall of Fame, pizza and activities for everyone. 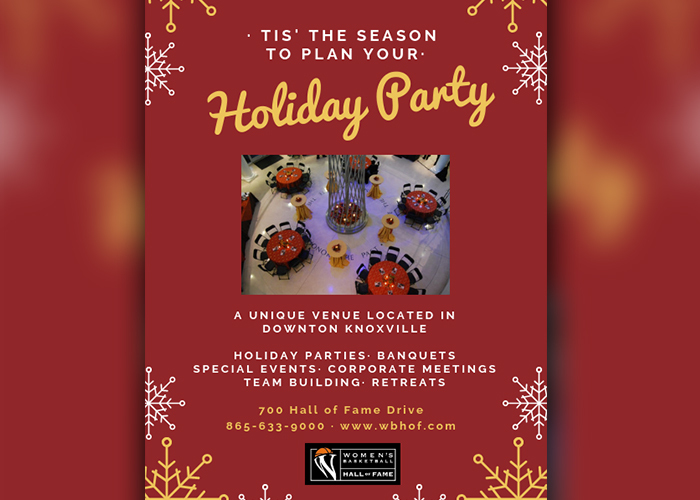 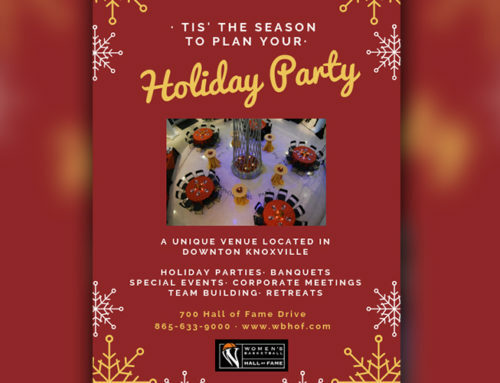 Call 865-633-9000 for more information!